Coming from the Mediterranean sea with 250+ days of sunshine a year and a coastline of 8,000 miles, I assumed my sailing days were over when I moved to Germany. Thankfully, I soon learned that local rivers are deep enough to sail cargo ships, the lakes are long and wide enough to run regattas and the Baltic Sea can be a challenge for any sailor. A wide variety of boats can be rented at countless locations all over the country, including houseboats, catamarans, sailing boats and motor boats of all sizes for all levels of experience. You can even rent boats with an entire crew if you’re lacking the c skills yourself. Most rental agencies are open from April to November and many yachts are equipped with heating to make you as comfortable as possible during cold nights. But what to do if you want to feel the sea breeze on your skin between November and April? Fly out, of course. This is Europe after all and the next tan is never more than a short flight or car ride away. With excellent connections to almost anywhere in the world from Frankfurt, Hamburg, Berlin, Dusseldorf etc., its almost impossible to not find a low cost, nonstop flight to somewhere warmer and a last minute offer for a yacht to jump on. Visit www.ionianbreeze.gr to charter a boat on the world’s most beautiful beaches and harbours all year long. 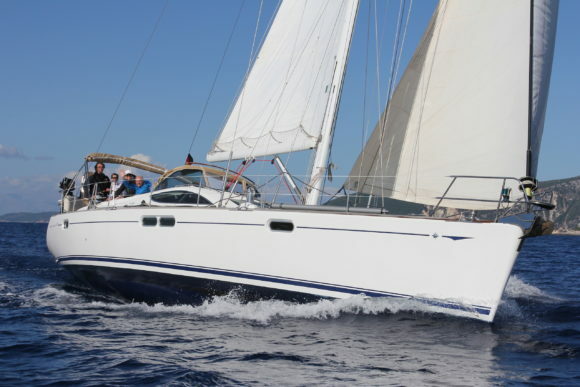 The “My Way Project” offers exciting, scenic, affordable trips on luxurious yachts with private cabins and a qualified team as well as last minute offers and long distance journeys. 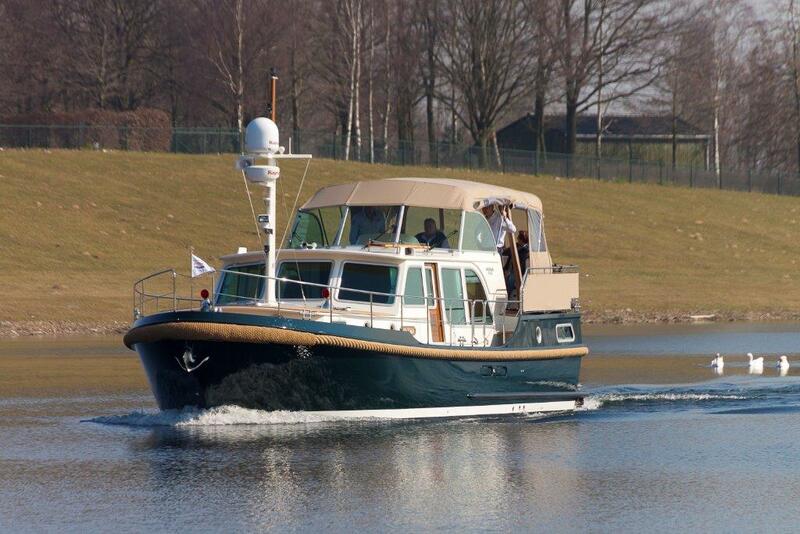 Visit www.happycharter.com for local boat rentals from 1 hour from €45 and see the Rhine or Main River from a whole new perspective. Boating licenses are not required for all boats.